With skill, practice, and time, we may reflect on what we feel, why we feel that way and then how to make a decision to manage it (control it) and react accordingly. Use the anger to feel catharsis, whilst respecting those around you. “Telling people [your frustration] releases that energy rather than trying to submerge it. See our blog on Constructive Confrontation. Anger is a feeling to get over with, not to hang on to. [iii]” Along with this recommendation, be careful when expressing anger as we often underestimate the impact of our anger on others. Take deep breaths. [v] Through controlling your physiological response, you can moderate the strength of the emotion. Lean on me. Try to talk through your frustration in a calm way with the person in your immediate surrounding if it might be appropriate. Rather than yelling at someone, or running away from the situation, rely on the person around you to work through the intense feeling. They can help you calm down through actively listening to you. Learn about the definition of trust and building trust . Challenge your assumptions. Think about the person and/or situation, and assume that they had the best of intentions, which may help the anger to dissipate. [viii] Say someone has belittled you at work during a team meeting. Try to change your assumptions about the individual’s behaviour. Did they feel insecure or threatened by you? 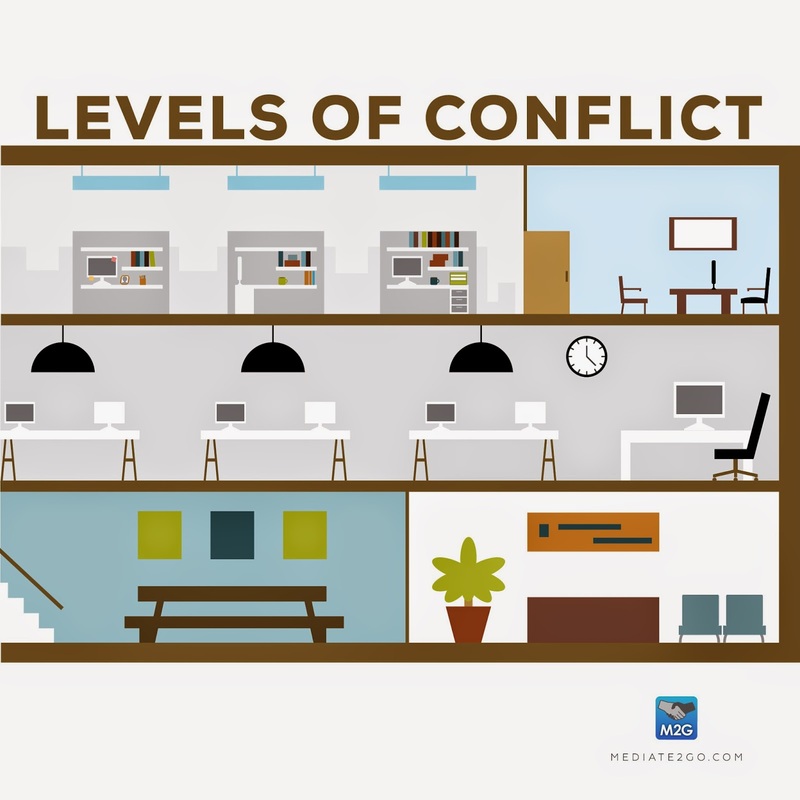 Be sure to read about Self-Leadership in Conflict Resolution. You may choose to take ‘the high road’ and assume the best. How can you think about the situation differently so that you may feel better? See our M2G Self-Resolver when faced with such a difficult situation. Vent to someone. This is not always ideal, as you are not dealing directly with the issue. However, it might help to express your emotions to someone who will respect your privacy, and is not involved in the situation, in order to release emotional tension. This can help you feel validated; yet avoid a confrontation that may be inappropriate, which means expressing your feelings in a non-accusatory manner. 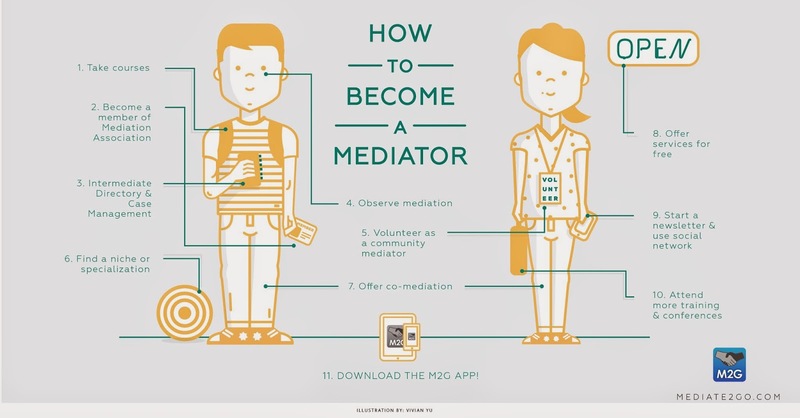 Learn how to have a difficult conversation with our M2G Self-Resolver. Be sure not to gossip, or if you do, make sure it is positive gossip. Now that you have addressed your anger in the moment, it’s time to think about how you can improve yourself for the future. 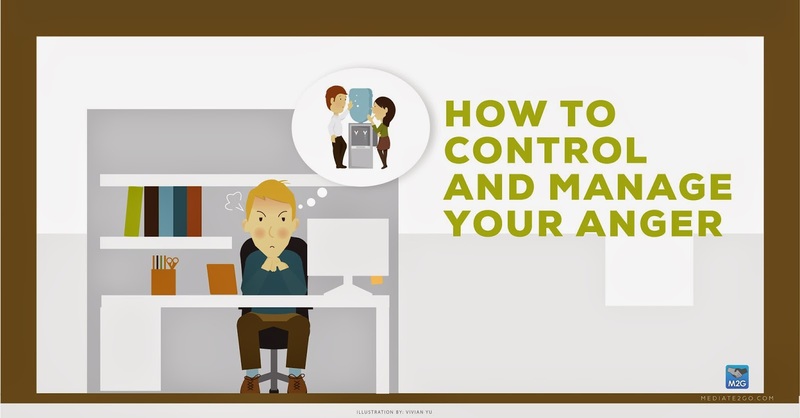 Consult our expert advice on How to Be Confident, in order to improve your reaction, and avoid overreaction in a given situation. Say that you were not the one who was angry, be sure to read about how to fix a relationship and what to talk about.